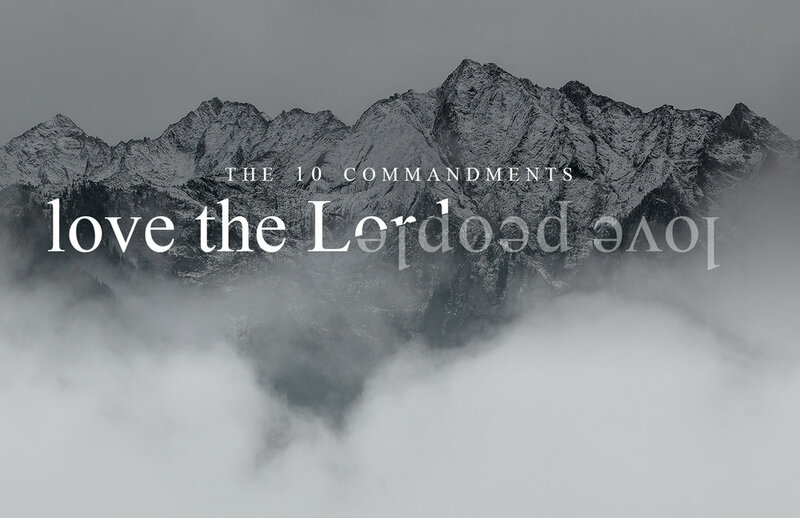 Sabbath is a lesson that we cannot get things in order before coming to God. Our work is not done and we rest in Him and are received by Him. When life is still messy, we rest. When things are unfinished, we rest. When we haven’t got our life together, we rest. It’s more than a day off, it’s a day that we we discover rest and refreshment is found in the Lord. Newer PostLove God | Love People: Honor Your Father and Mother - Really! Older PostThe Spirit-Filled Life -- What is it? !